It's February 4, so Huawei's countdown timer is gone from the page listing the Honor 5X in its European online store. Yes, the company's latest affordable smartphone is now available to buy if you're in Europe. Thankfully this means we now know how much it costs. The normal price is £189.99, €229.99, or CHF 229.90, depending on where you are. However, by just entering your email address in a form that can be found on the same page, you'll instantly receive a discount code which you can use to take that price down by £20, €20, or CHF 20. So essentially you'll be paying £169.99, €209.99, or CHF 209.90 for the device - while this promo code offer is still available. There's no telling how long it will last, though. 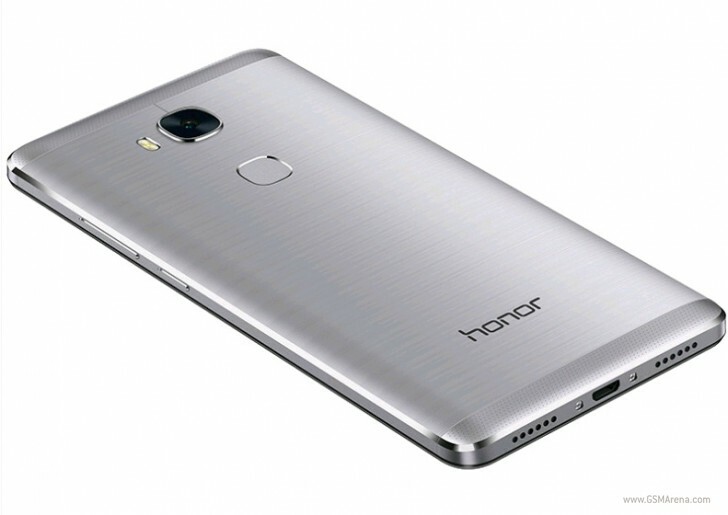 Currently both the silver and grey versions of the Honor 5X are in stock and ready to be delivered to you, while for the gold model you will have to wait a few days (the exact number of which varies based on the country you order from). The Honor 5X can be purchased direct from Huawei if you are in the UK, Germany, France, Italy, Spain, Portugal, Belgium, the Netherlands, and Switzerland. The phone comes with a 5.5-inch 1080p touchscreen, a 13 MP rear camera with LED flash, a 5 MP selfie shooter, Qualcomm's Snapdragon 615 chipset (with a 1.5 GHz octa-core Cortex-A53 CPU), 2GB of RAM, 16GB of expandable storage, 4G support, and a 3,000 mAh battery. It runs Android 5.1 Lollipop underneath Huawei's EMUI 3.1. Everything looked good until the price part. More than 50 EUR for a Chinese unknown brand phone that's running Android? No thanks!